A new floodlit multi sports area is to be introduced in Horn Park, providing a much-needed facility for young people. Clive has been calling for improved facilities to be introduced in all our parks to provide places where young people can go and meet with their friends in safety and play ball games. Local residents on Horn Park estate have been experiencing severe problems with antisocial behaviour. In response to their complaints Clive made sure that Horn Park was designated as one of the first ever Dispersal Zones in the country under the new police powers. Clive says, “It is not just about tackling bad behaviour we also have to provide places where young people can go. 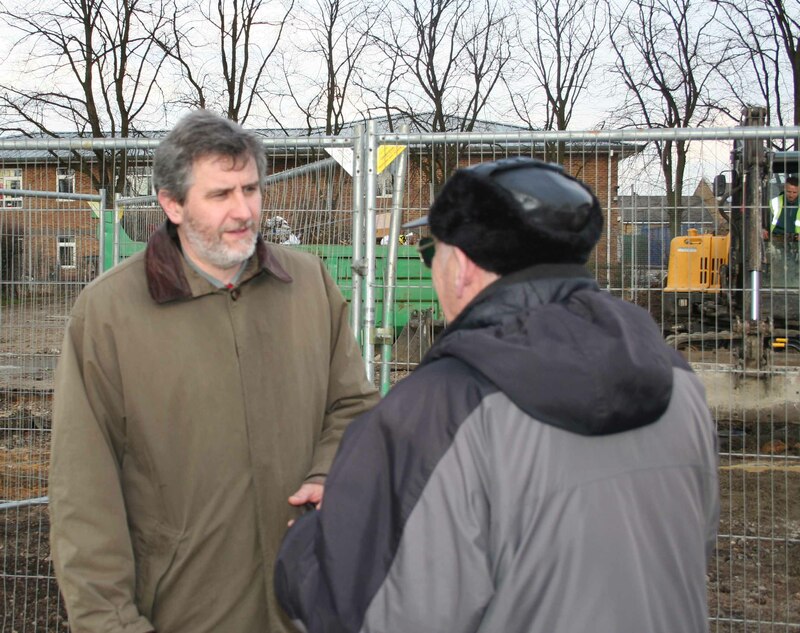 We need to look at what we provide in our parks to encourage young people to enjoy them without becoming involved in antisocial behaviour.” Clive hopes that if the Horn Park scheme makes a big impact then the council will introduce other schemes. He has already suggested a location in Eltham Park South for a similar scheme.